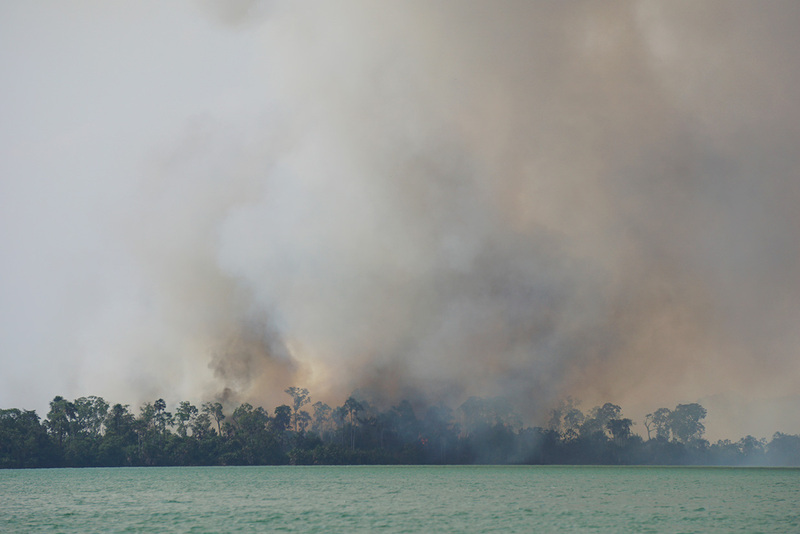 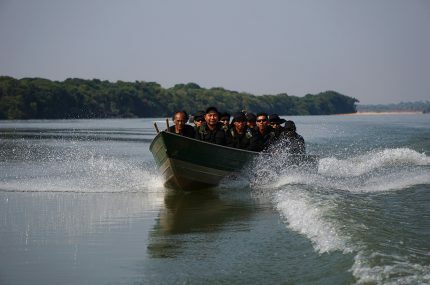 Within the indigenous territories of the Xingu River basin, forest fires have been occurring more frequently during the dry season, from April to September. 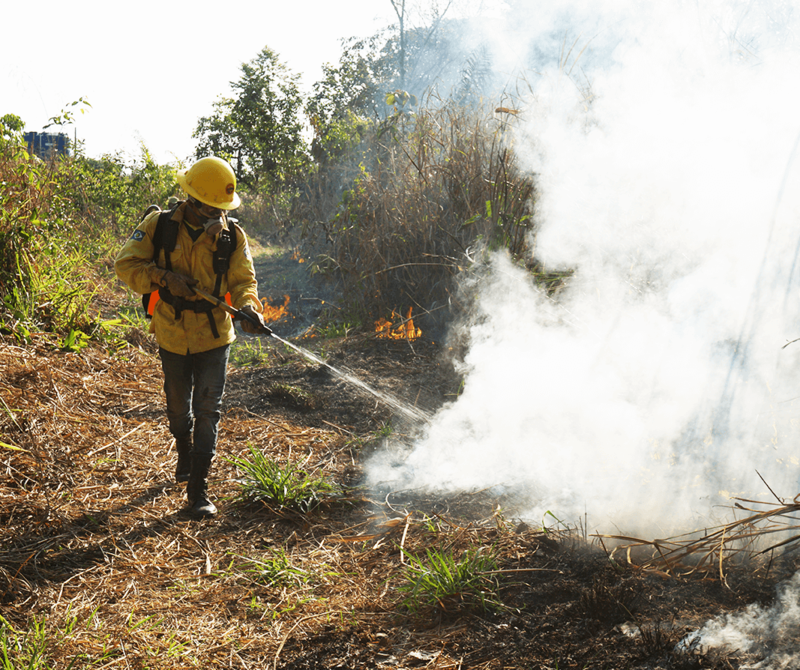 The reasons for increasing fires are the rapid aridification of the forests caused by the loss of trees and dry hot air sweeping in from vast agricultural farmland surrounding the indigenous territories. The Amazon rainforest was once fire-proof thanks to its dense canopy that retained moisture, but the rapid loss of forests is drying out the land and making it easier for wildfires to start. 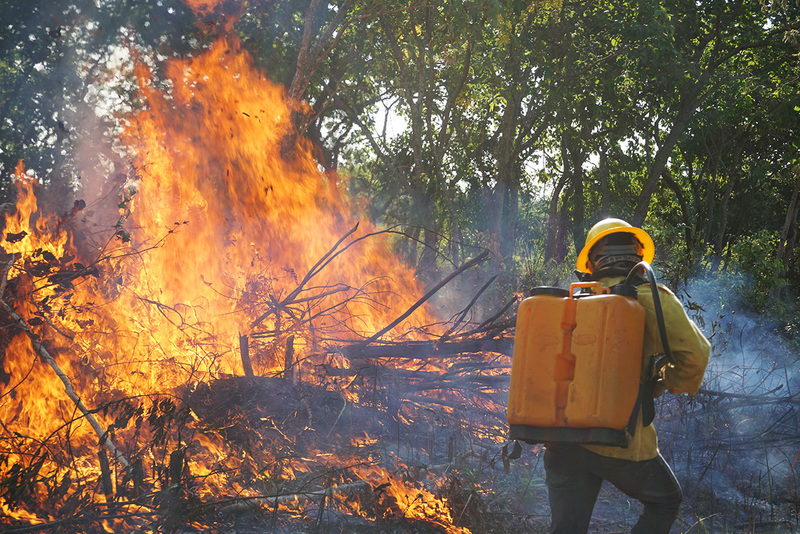 Fires start from careless use of fire for pasture management or by illegal intruders hunting for and extracting gold, precious wood, animals and fish. 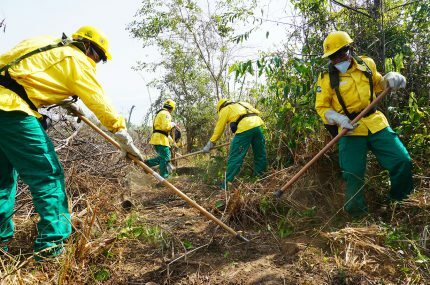 In response to these threats, young members of the Kayapo and Udja tribes decided to form fire brigades to protect their forest from fire. 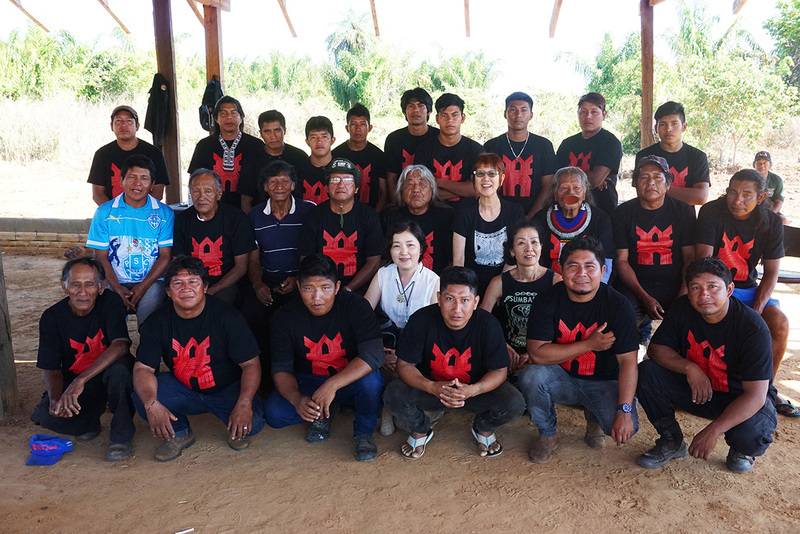 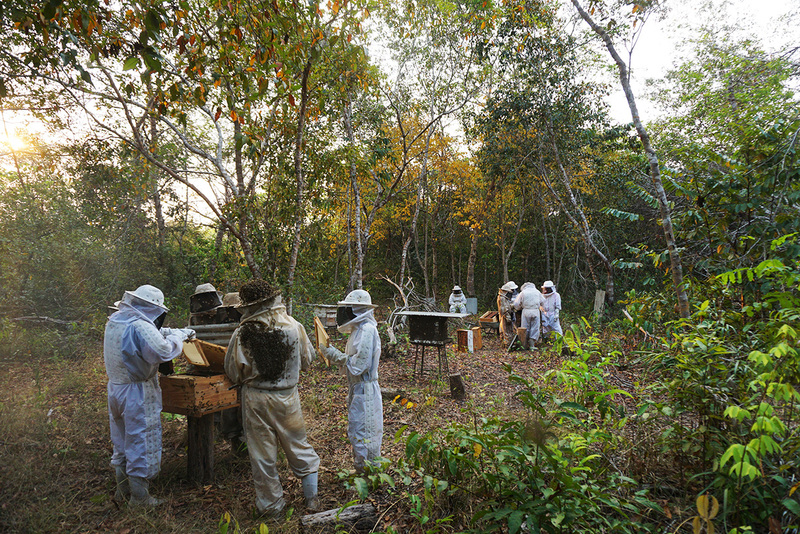 The forest is closely linked to and essential for their daily lives so the whole community takes this project very seriously. Building upon this project, fire brigade members also started planting trees on burnt land for reforestation. 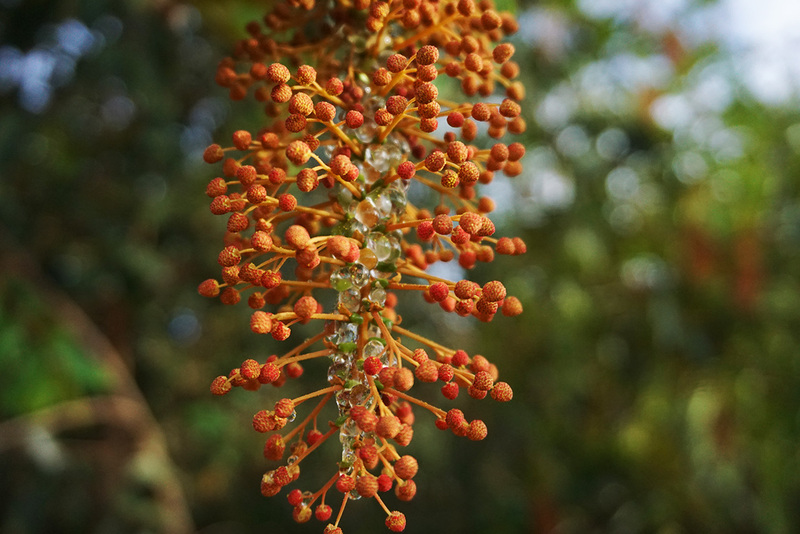 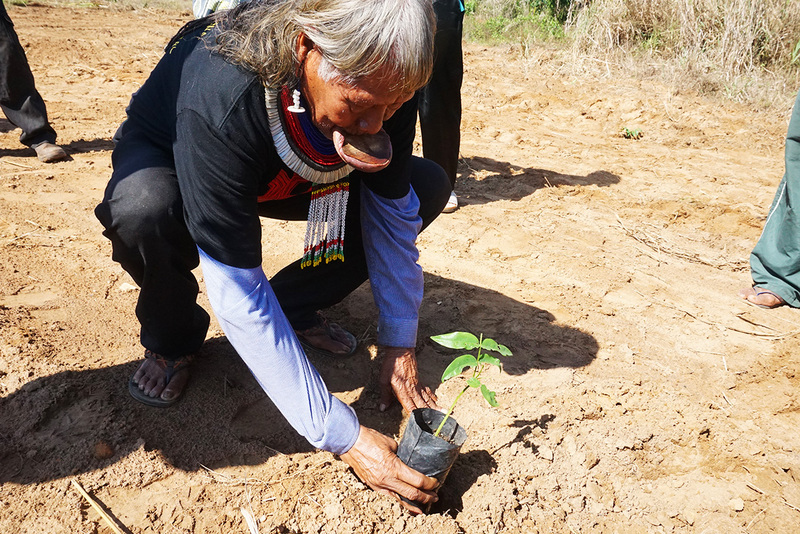 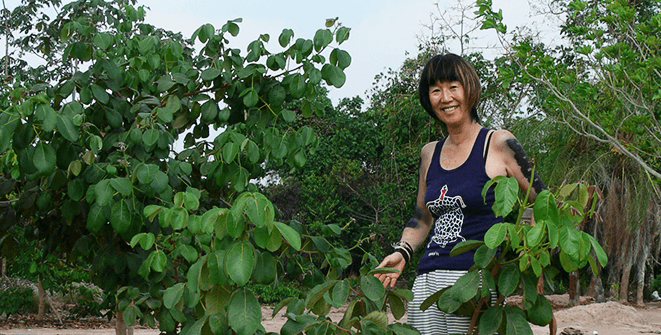 By planting indigenous trees that are commercially valuable as cosmetic ingredients, they hope and plan to make this project economically self-sufficient in the future. 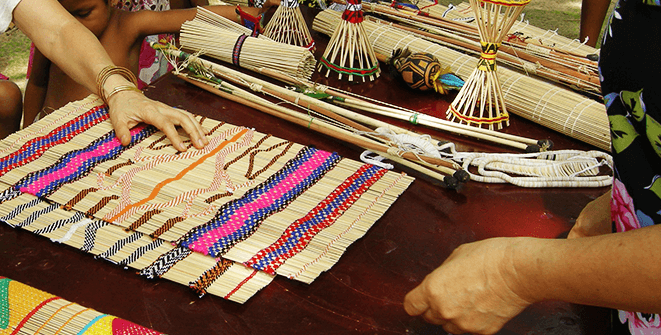 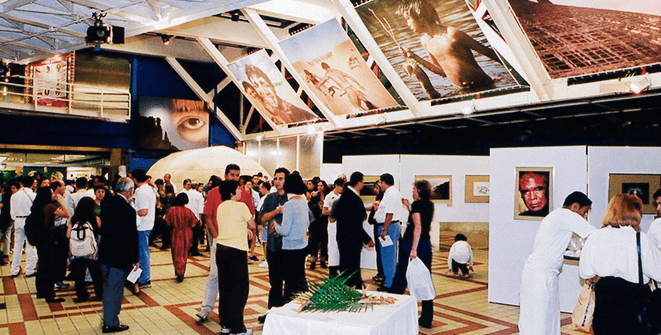 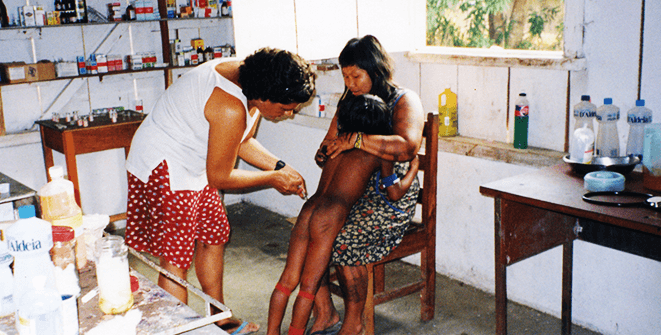 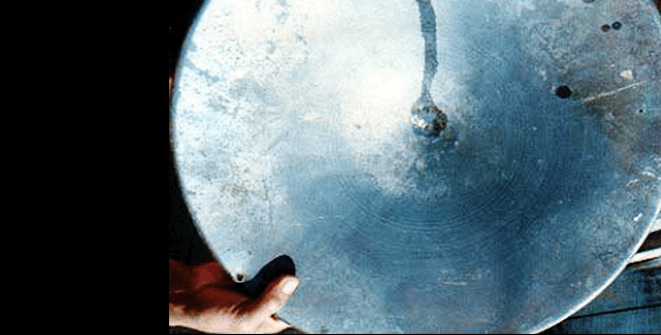 As contact with Brazilian society increases, the monetary economy is spreading to these traditional indigenous societies. 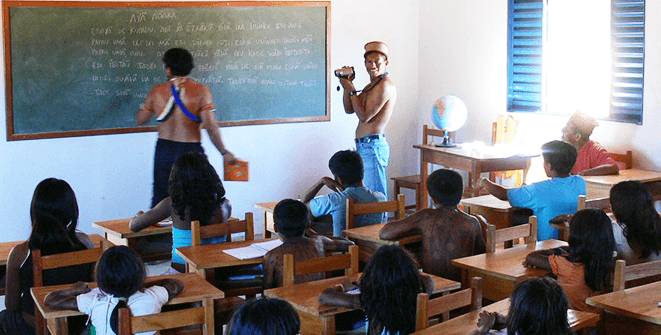 In order to cope with Brazilian society and the monetary economy, the indigenous people are now required to create their own economic means that do not harm their traditional values and also utilize the forest instead of harming it. 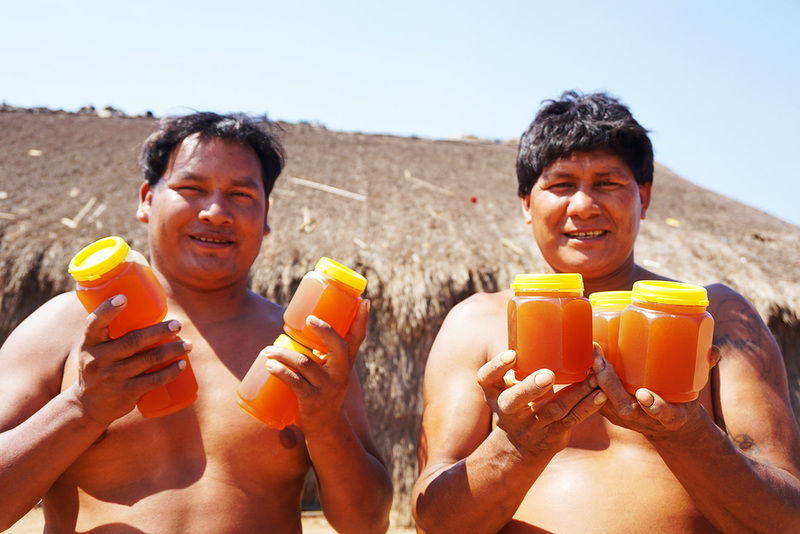 Some tribes from the upper Xingu River basin started apiculture which utilizes the precious Amazon forest resources. 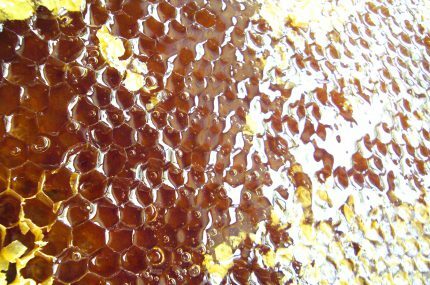 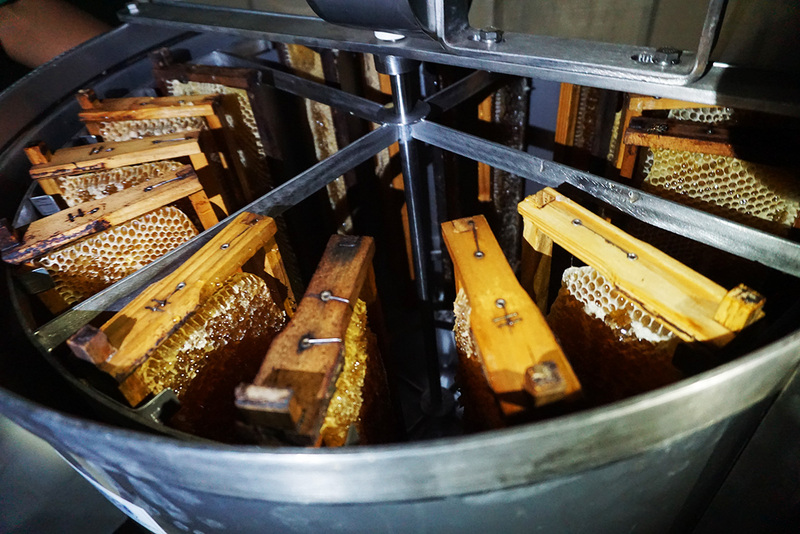 They had been using wild honey traditionally, but by introducing modern apiculture technology they are now able to produce honey more productively and sustainably. 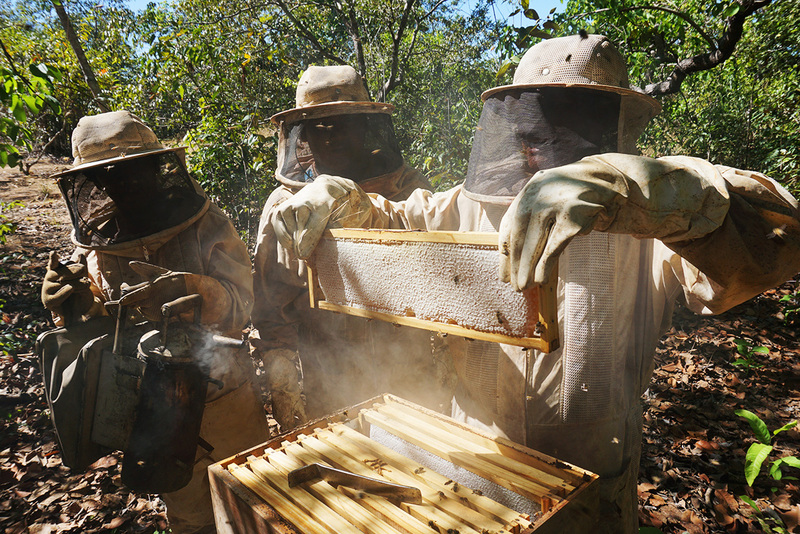 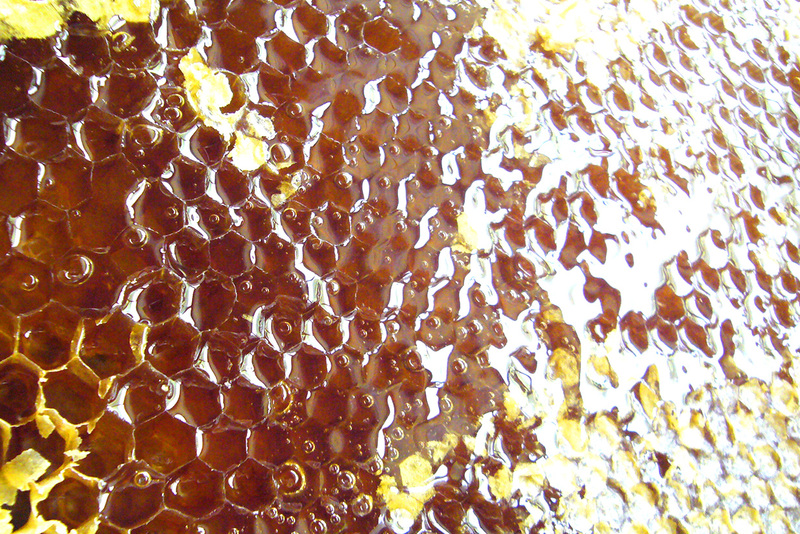 They also work with other NGOs in Brazil to secure distribution routes and to put honey on the market. Since 2018, some communities have succeeded in completing all the necessary steps, including government certification required by the Food Sanitation Law, and have started distributing honey on the market. 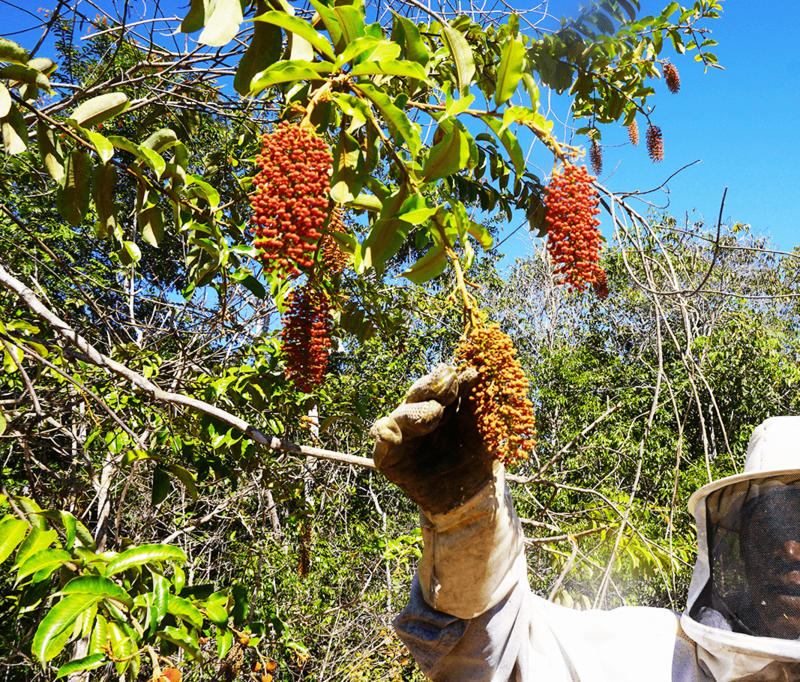 This apiculture project could help protect and restore the Amazon forests and indigenous people are eager to further development this ecologically and ethically sustainable project.